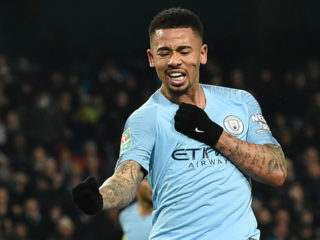 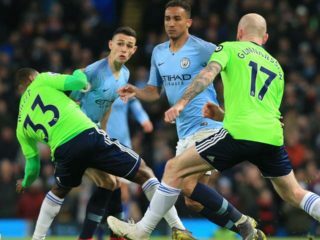 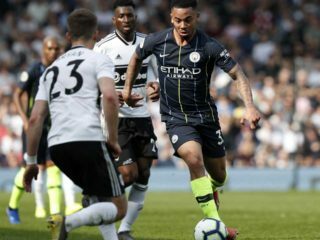 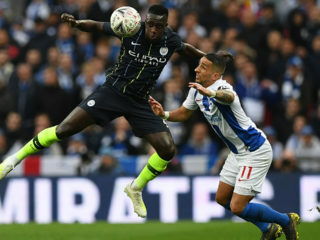 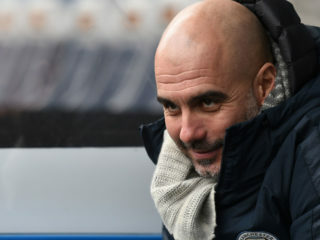 Pep Guardiola's Manchester City eased to a 2-0 win over Cardiff at the Etihad Stadium on Wednesday to retake top spot in the Premier League from title rivals Liverpool. 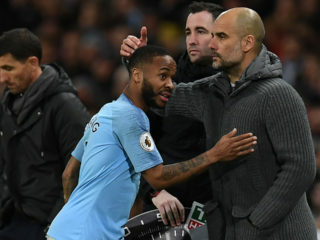 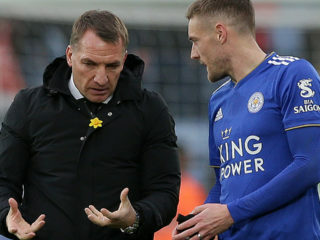 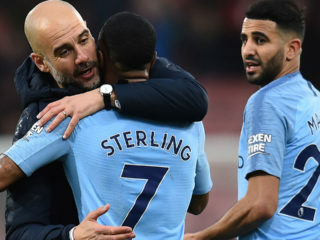 Manchester City boss Pep Guardiola believes the pressure of needing to win every one of their remaining Premier League matches to finish ahead of Liverpool will boost their quadruple bid. 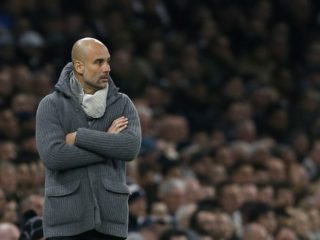 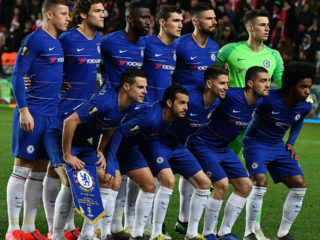 Manchester City boss Pep Guardiola again backed the use of Video Assistant Referee (VAR) technology, but called for decisions using the system to be speeded up after his side's 7-0 thrashing of Schalke to progress to the Champions League quarter-finals on Tuesday. 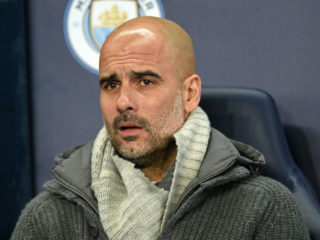 Manchester City boss Pep Guardiola trusts his club will be exonerated after UEFA opened an investigation into potential breaches of Financial Fair Play regulations.